connection to cellphone and secret spy invisible earpiece. It transfers clear mono voice to invisible spy earpiece wirelessly. 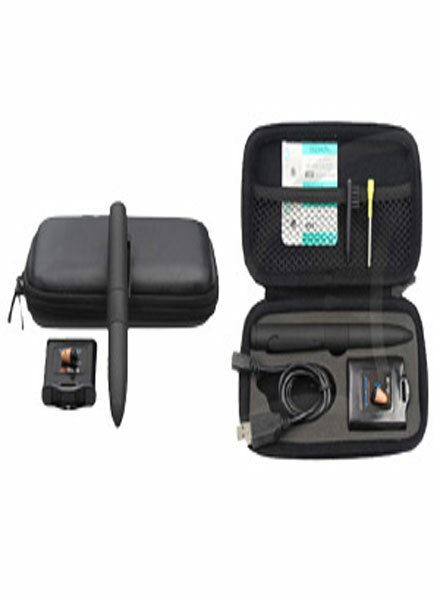 The Inductive Bluetooth Pen is build-in amplifier, you could hear loud voice clearly within 15cm range.